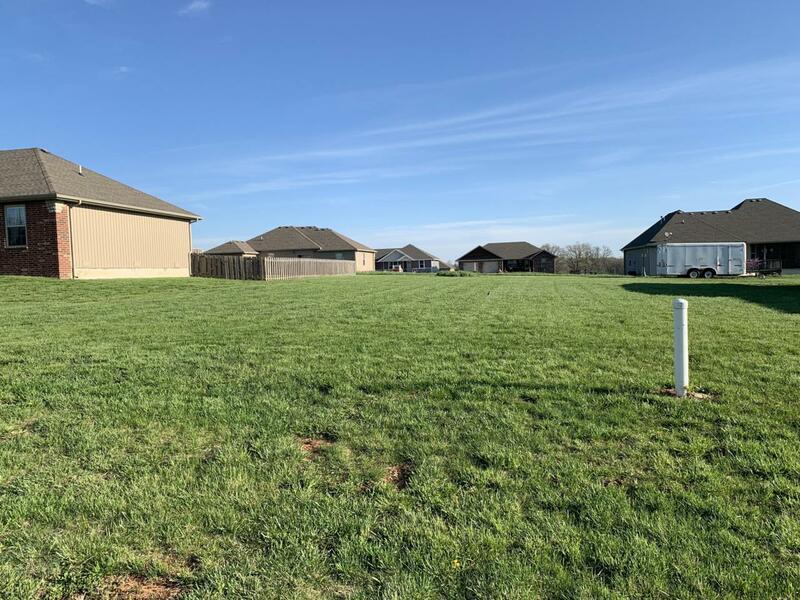 Residential Lot in Riverview Estates near Marshfield Country Club. Listing provided courtesy of Complete Realty Sales & Mgmt. © 2019 Southern Missouri Regional MLS. All rights reserved.